Slightly shorter, high quality marijuana strains, developed specifically for indoor setups. The hardier of the cannabis strains, outdoor strains grow tall and produce big yields. The connoisseurs choice, offering soaring, cerebral highs and excellent medical qualities. High quality regular Indica strains, known for their powerful sedative stone. 100% pure and chemically un-altered, regular marijuana seeds are bred from a male and female parent and can produce male or female plants. They are some of the purest genetics available and produce approximately 50% male and 50% female offspring. Despite the rise in advanced, specifically bred female genetics, the popularity of regular cannabis seeds has remained strong amongst enthusiasts. The pure genetics are highly sought by growers looking for greater flexibility in their gardens and increased value for money. Until recent years growers had no choice but use regular seeds however the introduction of Feminized seeds has seen many seed breeders neglect the regular strain category. and in recent years have concentrated our efforts on producing regular only strains in an effort to maintain genetic heritage. 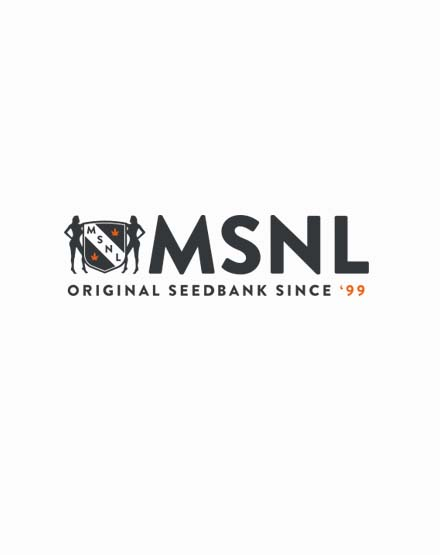 It is this commitment to breeding that allows MSNL to offer one of the largest catalogues of regular marijuana seeds. If you’re looking to grow female plants it’s important to note that regular seeds offer a bigger challenge than their feminized sisters. Various factors including the grow environment, the amount of space available and general grower ability all play their part. Male plants need to be identified early in the flowering process and removed if it is the lovely ladies you are looking to mature; these are after all the bud producing genetics most enthusiasts look for. If you are looking to breed then Regular seeds are what you require as both male and female plants are required for this to be possible.